Leave the car in the parking garage and search all Klyde Warren Park homes here. Live close to fine dining, shopping, AA center and the Ritz. You can stay at home here and forget the traffic. 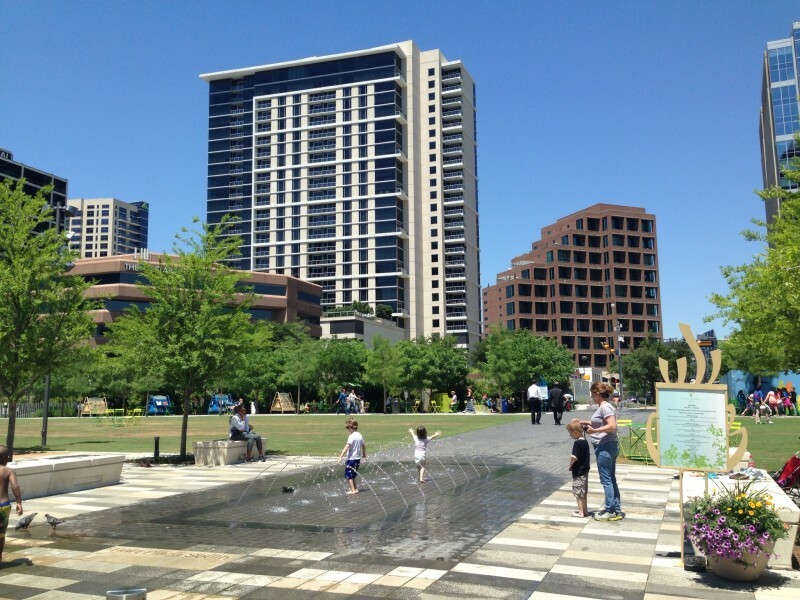 Search luxury condos nearby Klyde Warren Park and love where you live!